When it comes to weddings, Stout’s Island Lodge offers picturesque scenery for your perfect wedding ceremony. 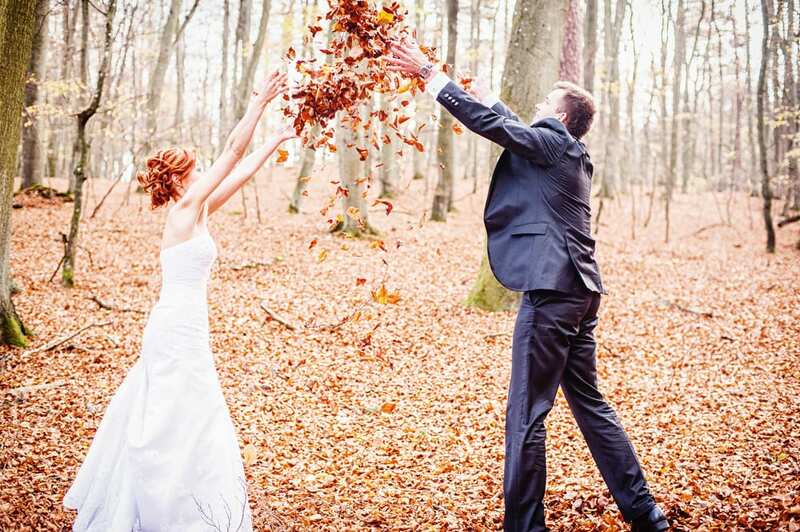 Outstanding amenities and services are sure to make your special day at one of the best resorts in Wisconsin the fairytale wedding that you have dreamed of for as long as you can remember! We offer an array of different options for private events depending on your specific needs. We can accommodate exclusive events, where you have private use of the island. While our non-exclusive events option allows access to parts of the island. If you’re looking for an intimate wedding venue, Stout’s Island Lodge’s rustic and elegant Ice House is the perfect locale. If you’re looking for an exclusive outdoors venue for your wedding day, you can reserve the entire island and all the facilities. You and your guests would be the only visitors on Stout’s Island. Please note that if you choose to have an exclusive wedding, all guest rooms must be booked both Friday and Saturday nights, even if you do not use all the rooms on the island. If you opt for a reception on the main lawn, we offer a tent that can accommodate the ceremony in case of inclement weather. You’ll love celebrating your wedding day on Stout’s Island – one of the best resorts in Wisconsin. As one of the best resorts in Wisconsin, Stout’s Island Lodge offers an elegant and relaxing setting featuring unique rustic charm and beauty for a spectacular wedding reception. Whether you choose to be out on the South Lawn with panoramic views of Red Cedar Lake or an intimate gathering in the former master bedroom of the Stout Family, you’ll feel like a princess when you say “I Do” amongst the Northwoods. Not only will you enjoy your wedding ceremony here, but our island can also become your anniversary getaway spot so that you can treasure this special day for years to come! Your meals are prepared by our gourmet chef at our island kitchen. We pride ourselves in offering fresh and delicious food. As you browse through our catering menu, you can choose buffets or plated meals. If you want something that we currently don’t feature on the menu, you’ll get to meet our chef and discuss other food options. As one of the finest resorts in Wisconsin, our Stout’s Island Lodge executive chef and kitchen staff take pride in making your wedding day a special event with every bite. 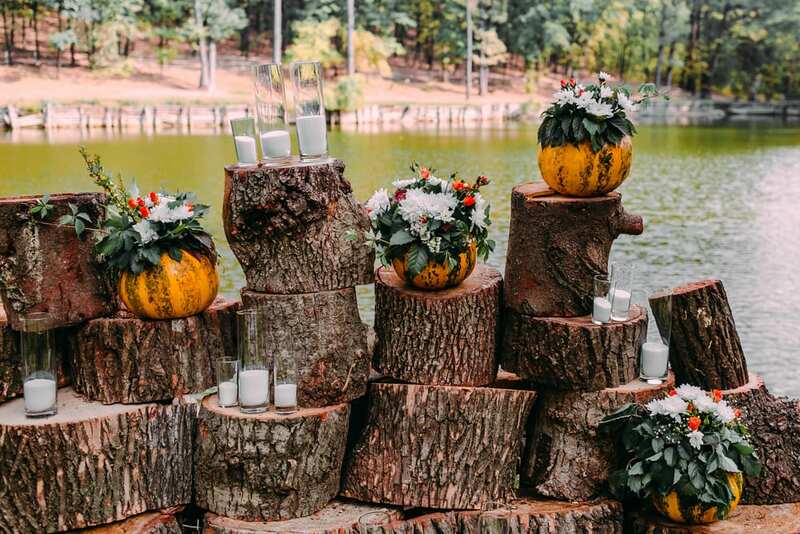 Whether you’re hoping for a spectacular summer wedding on the glimmering shores of Red Cedar Lake or a gorgeous ceremony amongst the vibrant fall foliage of Wisconsin, we will make this one of the best days of your life. Book your visit to Stout’s Island Lodge today to begin your happily ever after at one of the most magical resorts in Wisconsin!